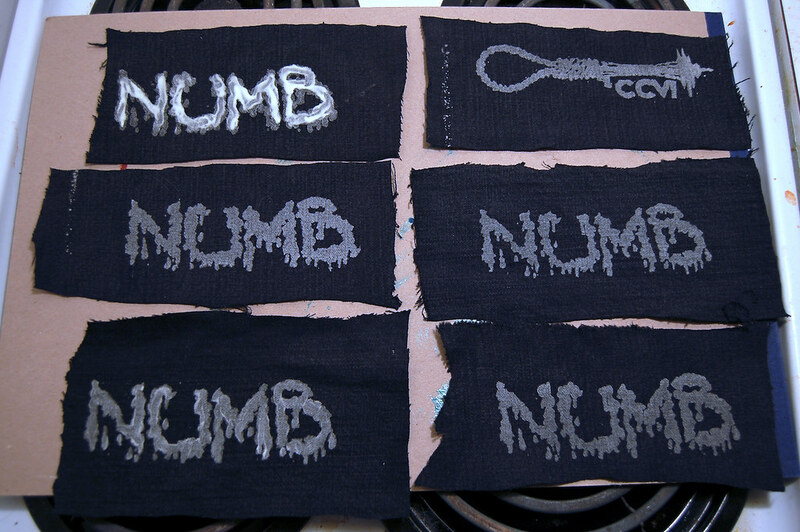 UPDATE: Making more for the next NUMB show! 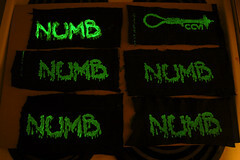 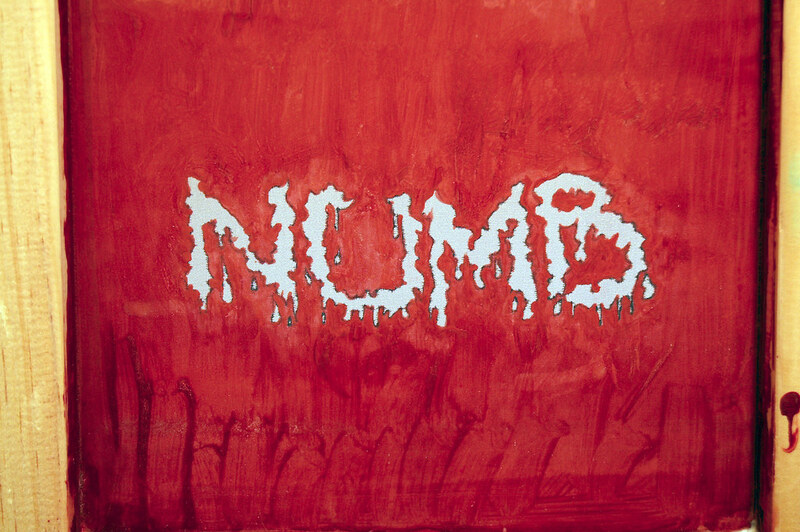 I made a silk-screen and a test batch of glow-in-the-dark patches for my friends' band NUMB. 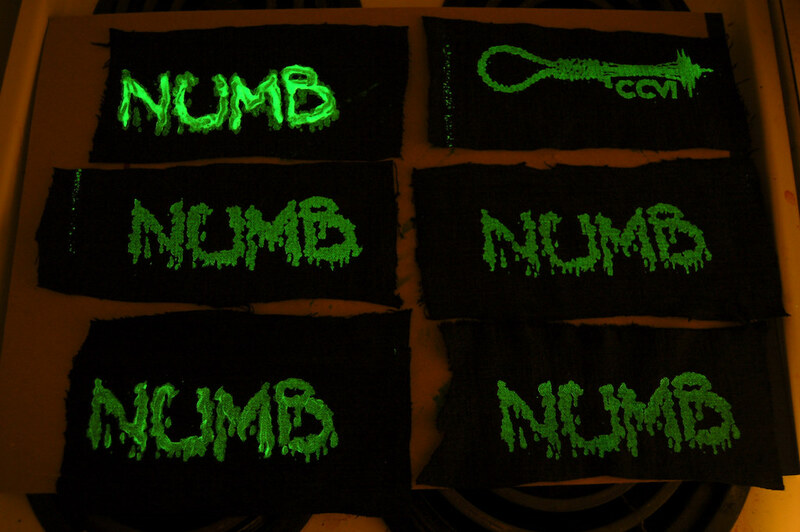 They are the most brutal band in the Northwest and the heaviest Doom/Sludge Metal you will ever hear. 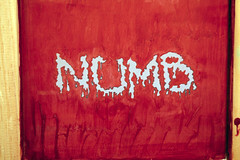 Come see them tomorrow night (Mar 3rd) in the U-District in Seattle. More about CCVI (Cascadian Sludge/Doom Metal Crew) another time.